Hi Friends! I can't believe it is August already! Where the heck did most of 2013 go? Seems like just yesterday I was sleeping through partying in the new year. I am afraid I am going to blink and it will be Christmas. I don't do this too often, but I wanted to share some personal updates and some blog news. My most exciting news is that Metro PCS is sponsoring me to run the MetroPCS Dallas marathon! It will be my very first full marathon. They are paying my race entry and providing me with a smart phone and service until the end of the year. There are about four months until the marathon, so it is definitely time to get serious with my training. I don't just want to run a marathon, I want to run it well not die. 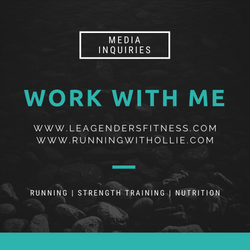 You can expect updates on my marathon training, as well as a new blog series that I am working on called Train Smarter with your Smart Phone. I am studying again! 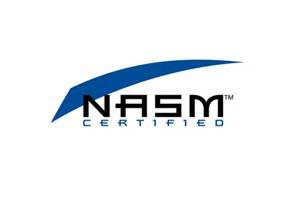 You may remember that I mentioned a million times that I want to get a personal training certification through NASM. I attempted their online class (called eteach) last year, but only made it through a few weeks before I was overwhelmed with work and life, and it all became too much. I am back with a vengeance to redeem myself. I have been studying for about four weeks now and feel like I am in a much better place than I was last year. I am learning a lot of interesting things. It is funny because I sort of thought that since I have been working out most of my adult life, reading books, magazines, and blogs, I already knew everything. HA, I was so so wrong. I have a ton to learn, but I am enjoying learning new things and I am definitely exercising my almost 40 year old mind. I am working on a post now about heart-rate training based on the things I am learning through NASM. I bought a polar heart rate monitor that syncs with my Nike + GPS watch, so I am excited about experimenting with these training methods and sharing my results with you. Lastly, I have a e-book bouncing around in my head. It is a little off my regular blog topic, so instead of a blog series, I thought I might write an e-book and offer it for free (of course) to my readers. I am still working on a title, but it will be about social media for bloggers. What do you think? Would you be interested in reading about this from me? I've been writing it in my head now for months, so I figure it is time to get it down on paper. I am excited about the remainder of 2013, I am sure it will pass in the blink of an eye. By the time we are ringing in 2014 I hope to have a full marathon under my belt and be a certified personal trainer. Dream big! Well, enough about me. What's up with you? I too am looking at doing a certification. I haven't narrowed it down yet. I was deciding between NASM and ACSM - I choose NASM in the end. So far so good! :) I'd love to hear what you decide! That's great you're doing a marathon - hope the training goes well! I'm interested in how you find the Polar monitor with the Sportwatch - I'd like to get one but haven't investigated it much yet! I will be sure to let you know! Thanks! I am interested in a certification too, just for my own education. Good luck with it. And yes, I would love to read your ebook. Hugs and pats to Ollie... I did pin that picture! Good luck with everything! And seriously...you can't possibly be anywhere near 40! :) thank you! You are now my new best friend! good luck with NASM! Awesome! I have inquired, but like you always get "busy" and don't just DO IT! 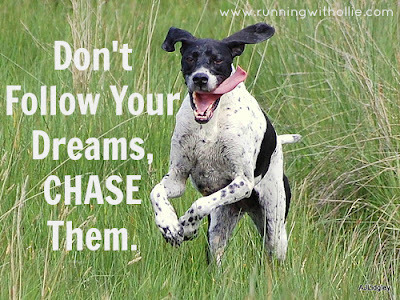 I love the "chasing your dreams"...how can that not make me smile?! thank you so much! :) you made my day! 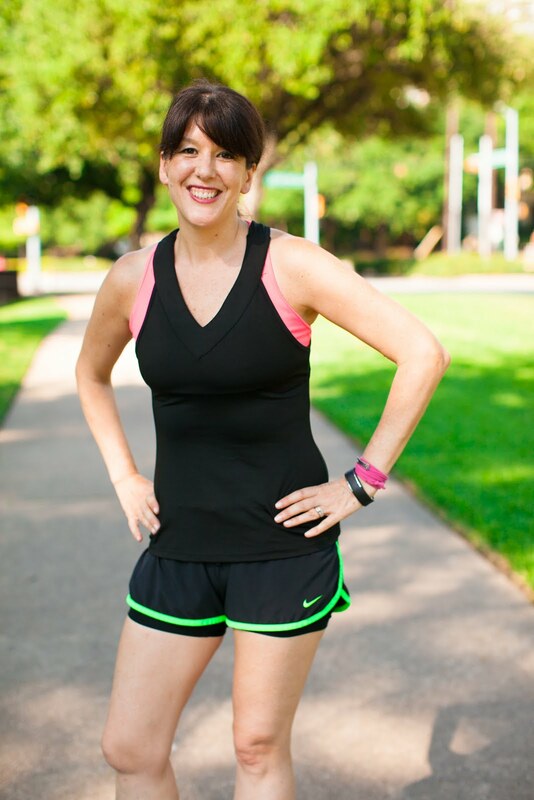 So excited for you Lea about the marathon,NASM, and your e-book idea. I always love reading your writings. OMG! So exciting. :) Good luck with everything, and CONGRATS on getting sponsored for your full. Congrats again on your sponsorship, I'm looking forward to meeting you there!